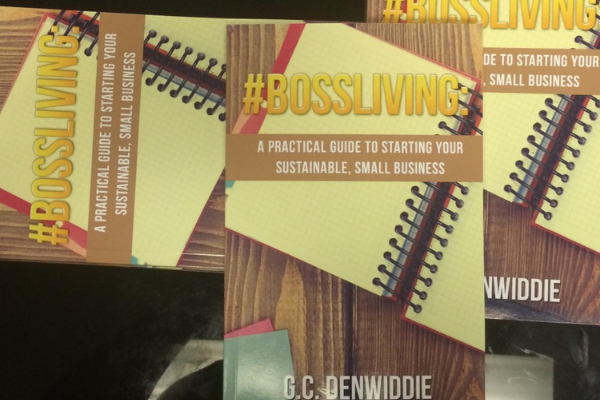 Ashley developed these workbooks to guide her sessions focused on supporting emerging entrepreneurs, business owners, and young people. 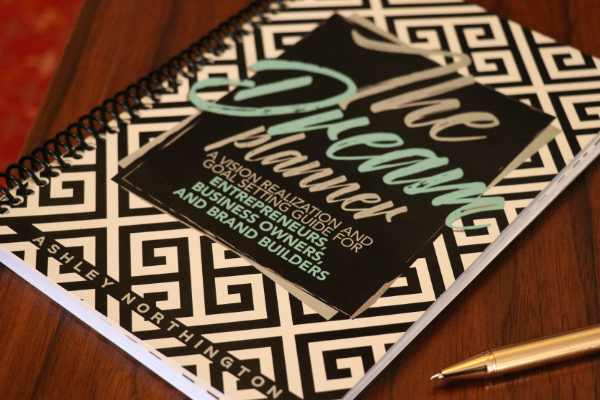 The Dream Planner is a 12-month vision-realization and goal setting guide for business owners, entrepreneurs, and brand builders. This guide will allow you to develop your 12-month action plan to achieve your wildest dreams, hold yourself accountable, and create the business you want through strategic action. 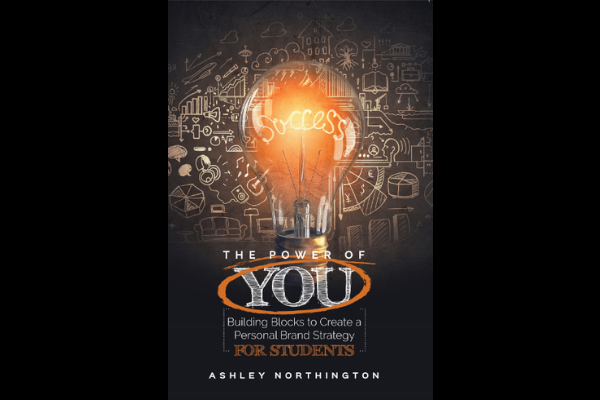 The Power of You is a personal brand strategy guide for high school and college students and recent graduates. It takes users on simple, practical steps to build a strong personal brand that accentuates their best and most authentic characteristics. Ready? Set? Go! 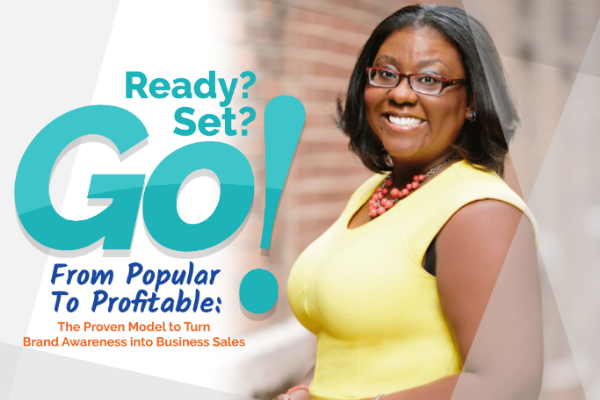 From Popular to Profitable: The Proven Model to Turn Brand Awareness Into Business Sales is for business owners, entrepreneurs, and brand builders who are interested in leveraging digital media in their businesses. This guide contains the practical steps to create brand awareness and translate it into business sales. 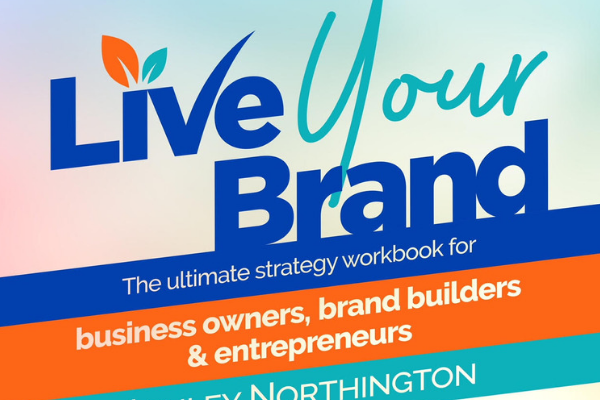 The #LiveYourBrand online class will help emerging and aspiring brand builders define your brand, develop your unique story and give you the tools and resources to share your story with the world. Most importantly, #LiveYourBrand is about connecting you with a solid strategy that helps you LIVE your brand – that is ensuring that your messaging and marketing activities align with your business and who you say you are. #LiveYourBrand is going to help you talk the talk and walk the walk. 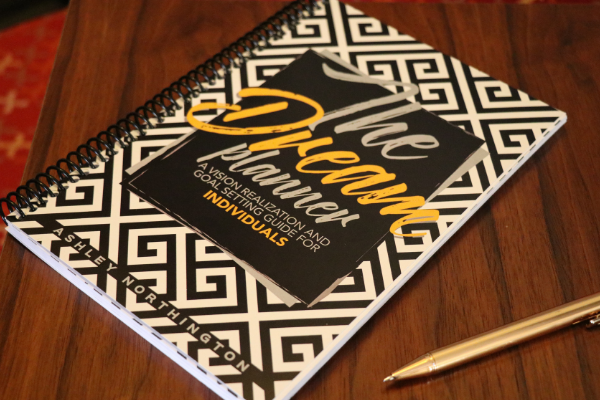 The Dream Planner is a 12-month vision-realization and goal setting guide for professionals. This guide will allow you to develop your 12-month action plan to achieve your wildest dreams, hold yourself accountable, and create the life you want through strategic action. The easy-to-read book written by entrepreneurs for entrepreneurs offers practical advice on how aspiring entrepreneurs can take steps to begin starting their business from scratch. The book also offers proven guidance from business owners who have already suffered through The Getting Started Blues. 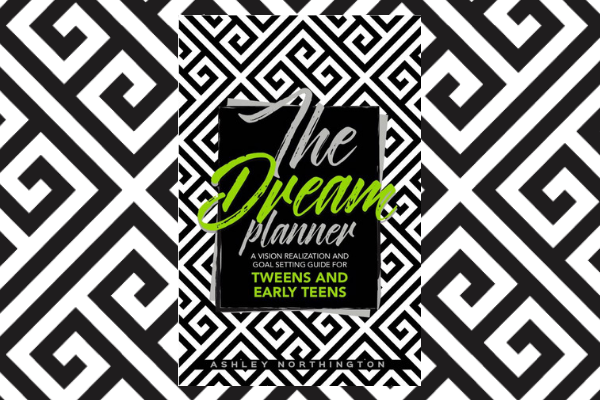 The Dream Planner is a vision-realization and goal setting guide for teens and tweens. This guide allows users to set a clear vision for their futures and helps them brainstorm the necessary action steps for them to achieve them. 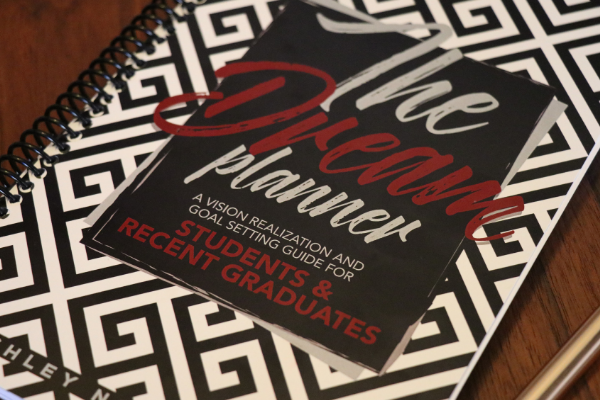 The Dream Planner is a 12-month vision-realization and goal setting guide for high school and college students and recent graduates. This guide will allow you to develop your 12-month action plan to achieve your wildest dreams, hold yourself accountable, and create the life you want through strategic action. 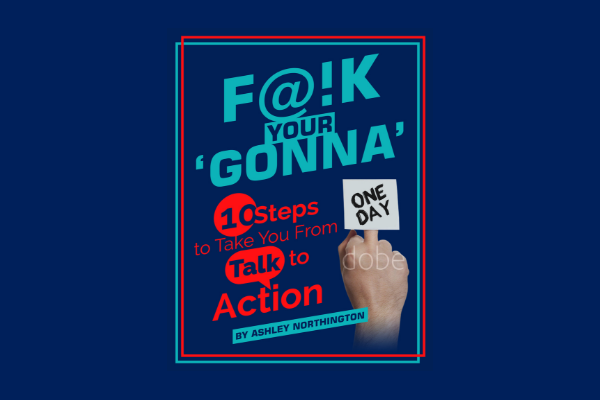 F Your Gonna’ is a free e-book that helps the user learn 10 simple steps to take any idea from talk to action. The guide shares the simple shifts any person needs to make to being executing their dreams and goals. 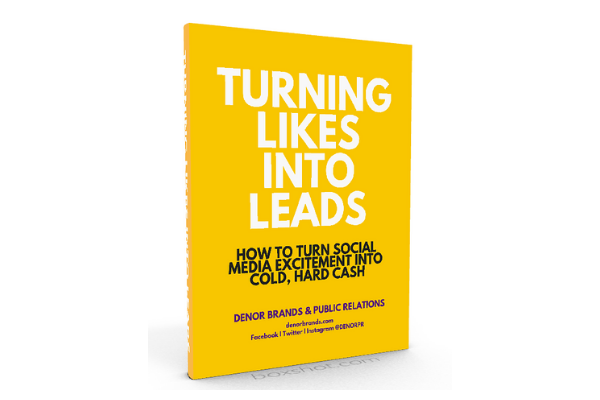 Turning Likes Into Leads is a free digital guide that shares the proven step-by-step process to transform social media popularity into profitability. The guide quickly covers how brand builders can leverage the power of digital media to attract, nurture, follow-up, and close new clients.